“Solutions for Large Openings for Educational Institutions” will present the information you need to confidently incorporate operable glass walls into new-build and renovated schools from K-12 and higher education learning environments. You will learn the differences between folding and single track sliding wall systems and how and where they are used. Learn how independent tests verify the impact of fresh air and daylight in classrooms for students including improved health, attentiveness, learning capacity, and attendance. 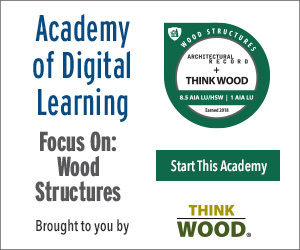 View imaginative new applications in all aspects of Educational Architecture including an in-depth analysis of the “Flex-Space” concept that creates positive multi-use learning modules within a classroom. Provide answers on how large operable glass walls can improve the health, safety and welfare of teachers and students.